Huawei’s Chief Financial Officer Meng Wanzhou (picture) was arrested in Canada on Saturday, 1 December at the request of the United States. 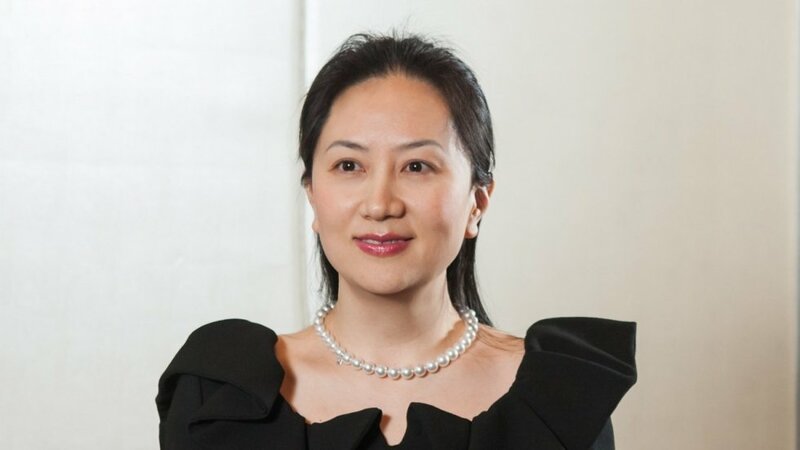 The arrest, which came on U.S. extradition charges, featured a heightened level of intrigue due to the profile of the person arrested: Meng Wanzhou, Huawei’s chief financial officer and daughter of Huawei’s founder, Ren Zhengfei, who is one of the most powerful businessmen in China. The arrest came amid reports that Huawei had been sending U.S. technology to Cuba, Iran, Sudan and Syria in violation of U.S. sanctions against these countries. China’s embassy in Canada protested at the arrest and demanded her release, describing the actions as having “seriously harmed human rights”. Meng was detained in Vancouver on 1 December and faces extradition to the US over reported links to sanctions violations. Beijing has called on both Ottawa and Washington to immediately clarify the reasons for detaining Meng as well as her immediate release. Huawei said it had little information about the charges and was “not aware of any wrongdoing by Ms Meng”, adding that it complies with all laws where it operates. Canadian prime minister, Justin Trudeau, said Meng’s arrest was not political. Security concerns recently led BT (British Telecom) to bar Huawei equipment from the heart of the 5G network it is rolling out in the UK. New Zealand has blocked Huawei equipment over national security concerns, after Australia imposed a similar ban on both Huawei and fellow communications firm ZTE. Japan also plans to ban government purchases of equipment from Huawei Technologies and ZTE, a person with direct knowledge and a person briefed on the matter told Reuters on Friday. China State-run China Daily said the arrest of Huawei’s chief financial officer appeared to be part of US efforts to contain the company. Earlier this year, the US Government barred US companies from exporting to ZTE, effectively shutting down the firm. The country later replaced the ban with a $1 billion fine and governance changes. The arrest of Ms. Meng has infuriated China, and has put at risk the fragile truce the country reached this week in its trade war with the United States. Since the arrest, stocks fell Thursday over the diminishing prospect of Washington and Beijing striking a deal in their 90-day truce period. Huawei was founded in 1987 by Ren Zhengfei, a former People’s Liberation Army engineer. It generated over $90 billion in revenue in 2017. Its equipment is the backbone of mobile networks around the world, and its smartphones are popular in Europe, China and across Asia. In 2017, Fortune magazine ranked Huawei as the seventh-biggest tech company in the world by revenue, with more than $89 billion. 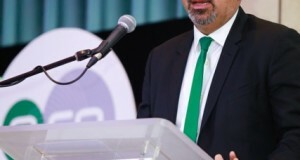 The company has more than 180,000 employees. Meng has been seen as the successor to Huawei.